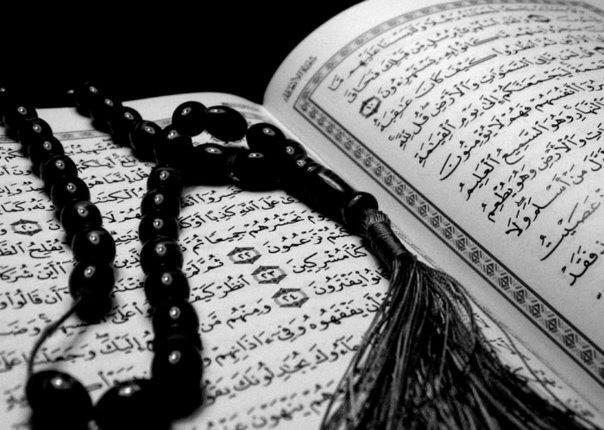 151: Just as We have sent among you a messenger from yourselves reciting to you Our verses and purifying you and teaching you the Book and wisdom and teaching you that which you did not know. 152: So remember Me; I will remember you. And be grateful to Me and do not deny Me. 1. Indeed Allah سبحانه وتعالى bestowed favour upon this Ummah by His clarification for it to face towards the Sacred House (al-Ka’abah), cutting off the argument of the stubborn Disbelievers, and He made that a complete blessing for the Ummah, just as He bestowed a blessing upon it by sending a Messenger for it from it – Muhammad RasulAllah ﷺ – reciting verses of Allah سبحانه وتعالى before the Ummah, and purifying them from Shirk (شرك Polytheism) and teaching them the Qur’an and Sunnah, clarifying for them everything that they could possibly know, except that it is inspired by Allah سبحانه وتعالى. كَمَا أَرْسَلْنَا فِيكُمْ رَسُولاً “Just as We have sent among you a messenger” is connected to that before it and the Kaaf (ك) is to liken i.e. We bestowed blessing upon you by the Qiblah and cut the argument of the stubborn Disbelievers, just as we bestowed blessing upon you by sending a messenger amongst you. يُزَكِّيكُمْ “Purifying you” purifying you from Shirk (شرك Polytheism). أَذْكُرْكُمْ “I will remember you” i.e. I will compensate you with Reward for your Remembrance of me is in the Mijaazee (مجازي Metaphorical) use from Baabul Kinaya باب الكناية the Aspect of Metonymy. So the Zikr of Allah is the metaphor for His rewarding of us. A bounty from what came of good through comparison with that which came before it فَاذْكُرُونِي أَذْكُرْكُمْ “So remember Me; I will remember you”.